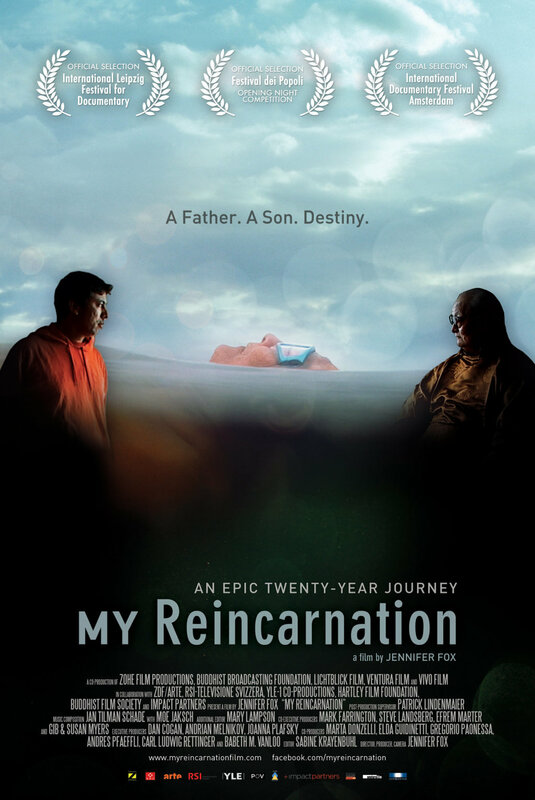 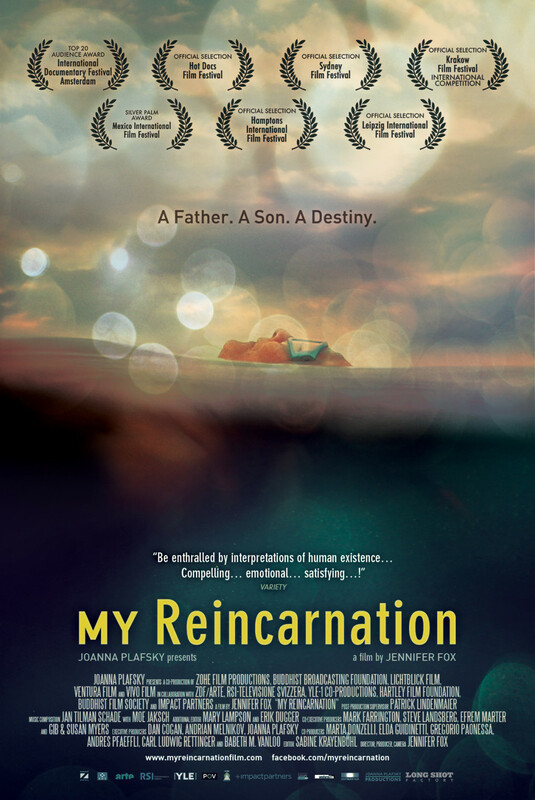 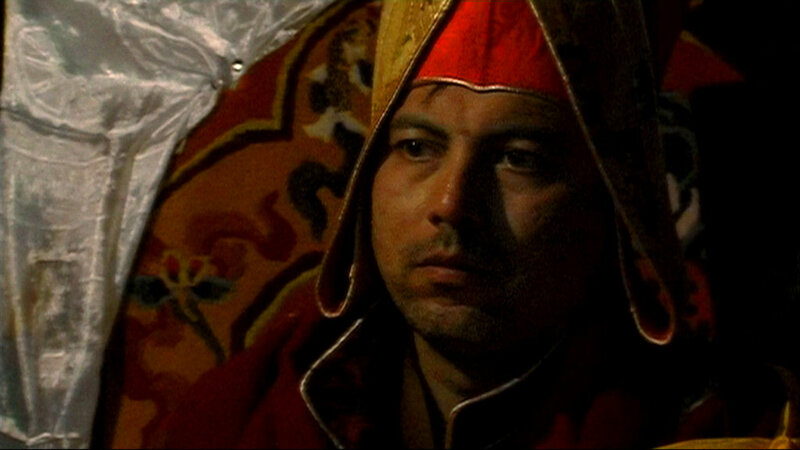 Tibetan Buddhist Master Choogyal Namkhai Norbu watches as his western-born son, Yeshi, who was recognized at birth as the reincarnation of a famous spiritual master, considers departing from tradition to embrace the modern world. Regions are unavailable for this movie. Click the "Watch on Netflix" button to find out if My Reincarnation is playing in your country.